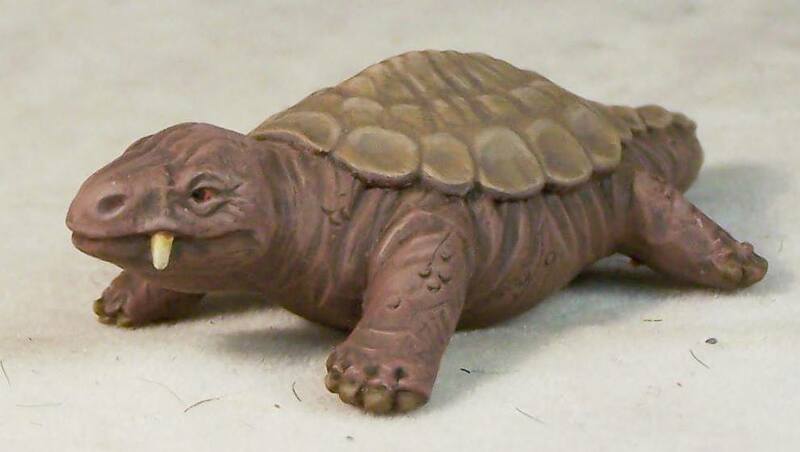 We’ve just added some exiting new miniatures to the shop! 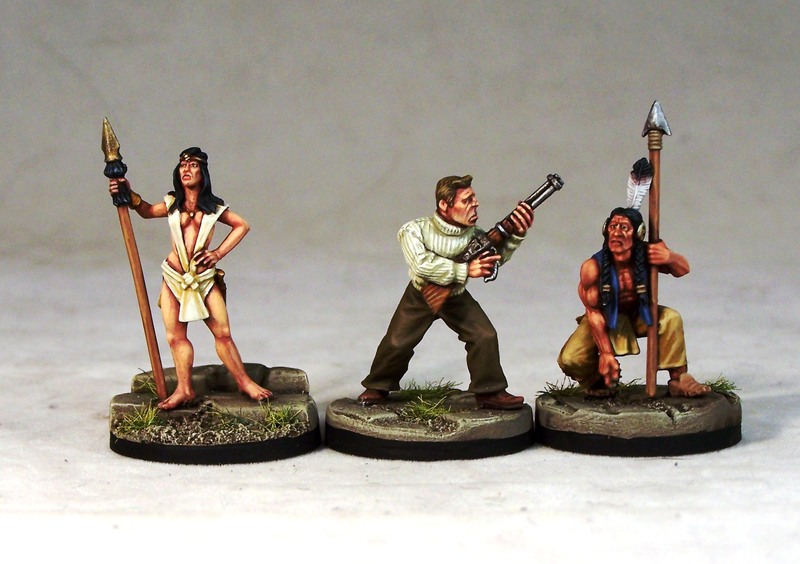 First is our second set of adventurers including Caroline (that many of you had asked for to accompany our first set), Shug McClure with rifle and a Native American dinosaur hunter! Next is our Dicynodons, based again on the statues at Crystal Palace Park. 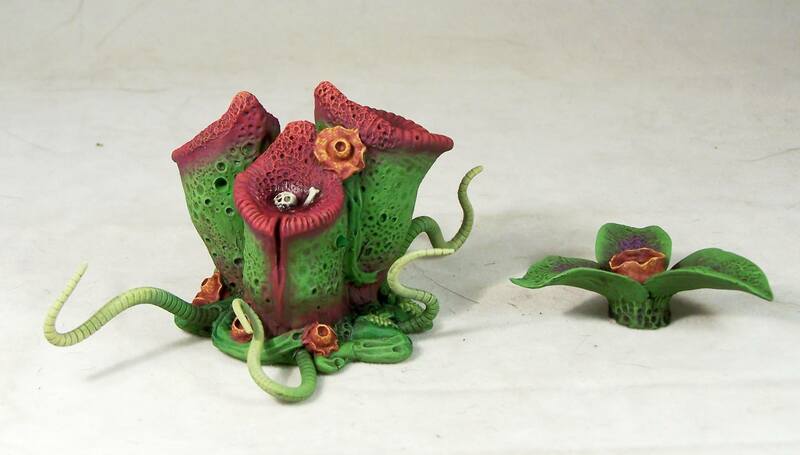 Finally we have our first piece of lost world flora to grace your gaming tables, the man eating plant Nepthenes McClurii! This entry was posted by atpainting.